New York to California Freight shipping and trucking services are in high demand; Albany to Sacramento is a very heavily traveled route. The Albany to Sacramento shipping lane is a 2,850 mile haul that takes more than 41 hours of driving to complete. 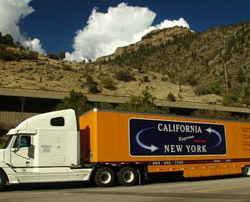 Shipping from New York to California ranges from a minimum of 2,681 miles and 38 hours from New York City, NY to Barstow, CA, to over 2,806 miles and a minimum of 40 hours on the road from Watertown, NY to San Diego, CA. The shortest route from California to New York City is along I-80 W; however, there’s also a more southern route that uses I-70 W passing through Grand Junction, CO and Las Vegas, NV.  We provide professional dispatch services for truckers and owner operators. We help you to become a successful truck driver and also to deal with your problems. Freight shipping from New York, NY to Los Angeles, CA is easy with our self-service tools and competitive freight rates. Shipping these days can be complicated and expensive. But we have all the resources you need to make shipping simple, efficient and cost-effective. Whether it's truckload (TL), less than truckload (LTL), or intermodal freight, we pack expertise and confidence into every one of your shipments. If you are a truck driver and you are looking for affordable dispatching company we would be pleased if you join our team. New York to California Freight shipping quotes and trucking rates vary at times due to the individual states industry needs. Since New York is mainly industrial and California is largely agricultural but industrial as well, with many food processing and distribution centers, we see plenty of shipments by refrigerated trailer, flatbed as well as by the more common dry van trucks. Heavy Hauling Trucking services are also a hot commodity from NYC to LA. Our Less Than Truckload (LTL) carriers in both New York and California are also running a number of regular services between the two states, and it’s an active route for heavy haul freight shipments, as well.